After their successful passage of a $291 million bond measure in 2016, Gresham Barlow School District assigned Compass an on-call contract for land surveying services. Our first assignment includes providing topographic mapping of existing conditions at Gresham High School. The District plans to demolish and replace approximately 70% of the existing school, so starting with a complete, accurate understanding of the site and all its features is important. The full project will cost approximately $93.5 million. Reconstruction is scheduled to begin Summer 2017. Compass has worked with North Clackamas School District since 1980. We have provided some form of surveying and/or engineering services at every school in the District over the years. Some of our notable projects include initial mapping and boundary surveys for the new Clackamas High School, Verne Duncan Elementary School, and Rock Creek Middle School. 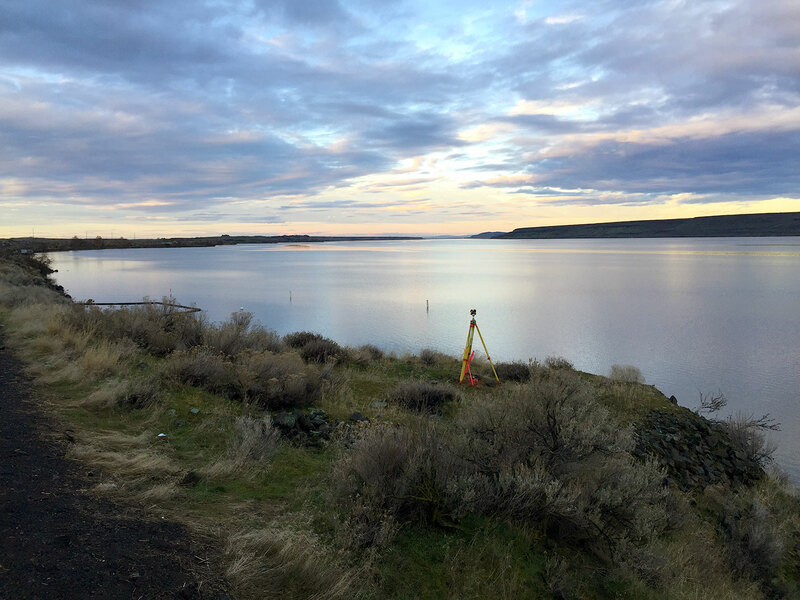 Most recently, we have supported the District with property line and topographic surveys at Alder Creek Middle School and a corner search at View Acres School. We have also recently undertaken topographic site mapping for a renovation at Alder Creek Middle School and a new bus barn. Compass has provided extensive land surveying services to Reed College over the past two decades. This work has included topographic mapping for the campus’s new quad of four residence halls on the northwest side of campus in 2006, as well as mapping for the new Language Building in 2006. We also provided mapping for a campus-wide stormwater management plan. In 2011, Compass surveyed the campus’s underground utilities in support of Reed’s new Performing Arts Building. In 2016/2017, we have provided topographic mapping for Eliot Circle, Cerf Amphitheater, and McNaughton, Foster and Scholz Residence Halls. Compass is providing survey services to Hillsboro School District in support of their successful 2017 bong measure. We are providing a boundary map and topographic survey in preparation of the replacement of Brookwood Elementary on the site of the existing school. We are also providing site surveys at 7 schools to support various improvements including student drop-off routing and playgrounds.